Crashing Ponzi scheme, Mavrodi Mundial Movement (MMM) bolted with N18 billion belonging to three million Nigerian investors, according to the Nigerian Deposit Insurance Corporation (NDIC) . The Deputy Director (Communication and Public Affairs), Alhaji Hadi Suleiman, said that in spite of warning by the Central Bank of Nigeria (CBN) Nigerians still staked their money in the scheme. NAN report that Ibrahim was not happy that Nigerians were not listening to the advice of experts which were meant to protect them. He explained that the there were many risks involved in participating in virtual money transactions, including Bitcoin, Ripples, Monero, Litecoin, Dogecoin and Onecoin as currencies or medium of exchange are Internet-based transactions and are not authorised by the CBN.. He cautioned that any persons or group of persons investing their hard earned money in the Phonzi scheme were doing so at their own risk. He said, “The Phonzi scheme is the phenomenon of illegal fund managers, popularly called Wonder Bank’ which has continued to defraud unsuspecting members of the public of their hard earned money. This phenomenon has been a source for concern because despite our repeated warnings over the years, some members of the public have continued to fall victims of their fraudulent practices. “We will like to reiterate the fact that these fund managers are illegal as they are neither licenced by the CBN to take deposits from members of the public nor are those who patronise them covered by the NDIC deposit insurance scheme. “I want to also draw the attention of some cooperative society which often go beyond their primary mandate by accepting contributions from members, as cooperative societies are only recognised to mobilise savings from their members”. 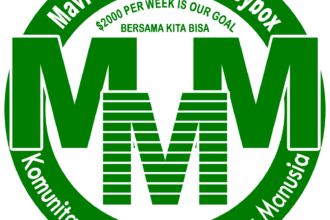 The collapsed MMM last week announced it will freeze some Mavros of its participants. It said it has also introduced new measures to ‘serve them better’. The information was forwarded on Wednesday to members of the ponzi scheme. MMM said it planned to launch the new rules which will “stop the growth of confirmed Mavros acquired before the 1st of January 2017’’. It will also freeze the bonuses received before the 1st of January 2017 so that limited withdrawal of Mavro-2016 will include only contributions, not bonuses. The message is posted on the Personal Office (PO), the site’s environment displayed for every member to participate in its activities. Mavros are virtual money-equivalent access to cashing returns on funds invested in the scheme. “You constantly reproach us stating we don’t listen to your opinions however we really do. We try to carry out the most reasonable and efficient suggestions immediately,’’ the statement said. We will stop the growth of confirmed Mavros acquired before the 1st of January 2017. We will freeze the bonuses received before the 1st of January 2017 (so that limited withdrawal of Mavro-2016 will include only contributions, not bonuses). 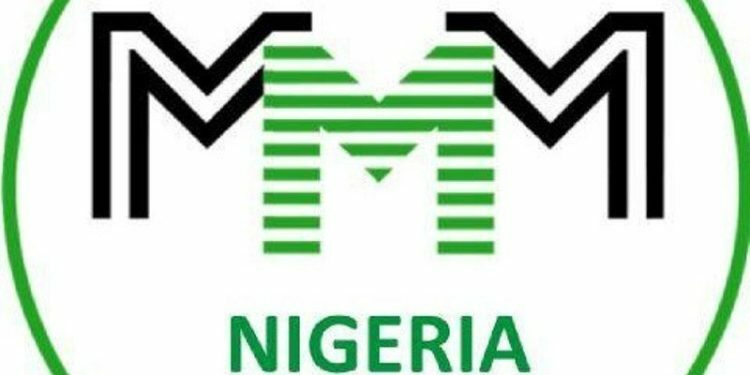 The more than three million Nigerians, who invested in the scheme with the hope of getting 30 per cent in return were thrown into distress since MMM folded up. Mr. Chuddy Ugorji, the initiator of the Nigerian faction of MMM has fled the country with his wife, Amaka. Unconfirmed report says the MMM Number one Guider has absconded and relocated to Philippines. He fled the country when many investors were waiting anxiously to be paid back their money with the agreed interest.